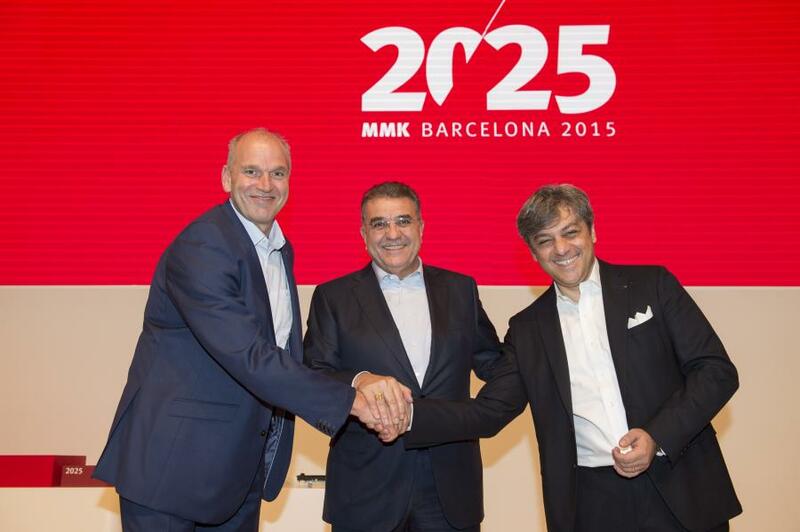 Jürgen Stackmann, outgoing SEAT Executive Committee Chairman; Dr. Francisco Javier García Sanz, Board of Directors Chairman; and Luca de Meo, new Executive Committee Chairman. 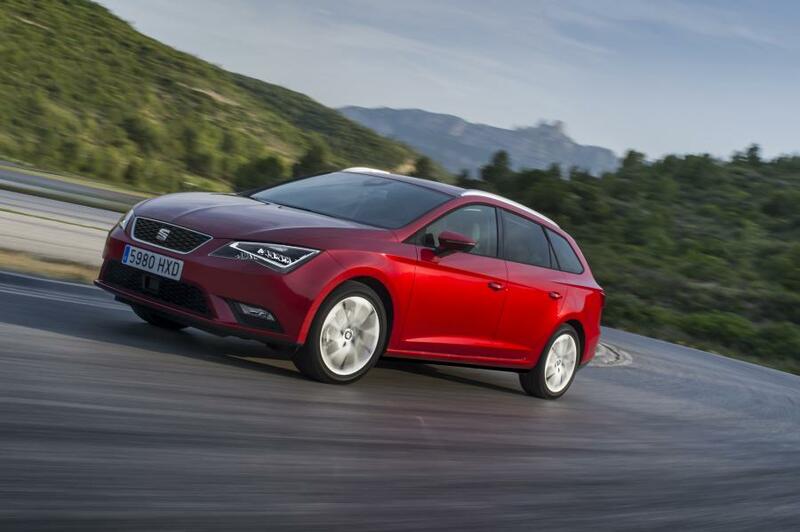 SEAT presented its roadmap until 2025. 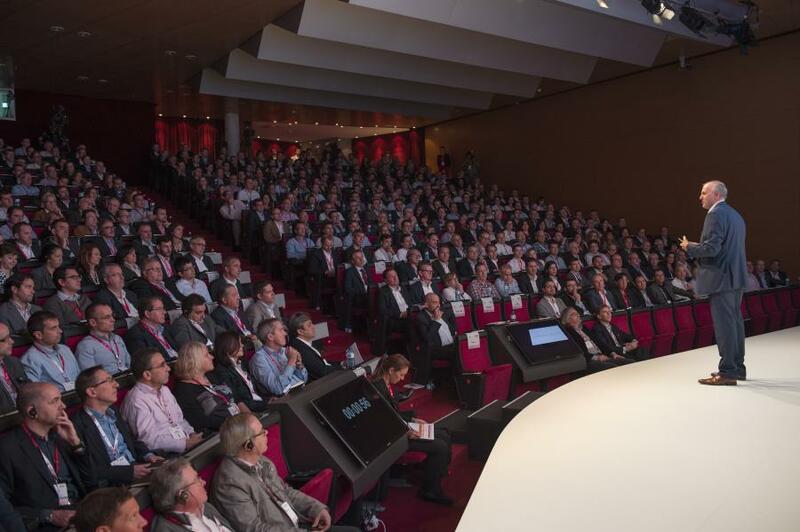 At today’s meeting to address 550 executives and directors of the markets where SEAT operates, SEAT Board of Directors Chairman Dr. Francisco Javier García Sanz and SEAT’s new Executive Committee Chairman Luca de Meo announced the company’s strategy for the next ten years to achieve the goal of sustainable profitability. 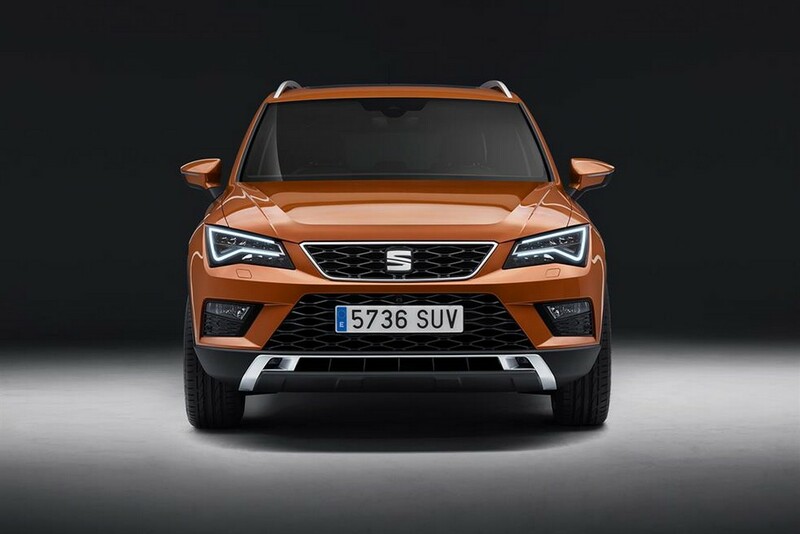 The three pillars SEAT is going to focus on will be developing models in growing segments with a high profit margin by applying the successful formula Leon; prioritising customer satisfaction and being the most attractive employer in the automotive industry in Spain. At the presentation, Dr. Francisco Javier García Sanz reaffirmed the Volkswagen Group’s commitment to SEAT:“Now is the time to act with a view to the medium and long term, regardless of recent weeks’ news. The Volkswagen Group has full confidence in our plan for the future and it is perfectly integrated in their strategy. 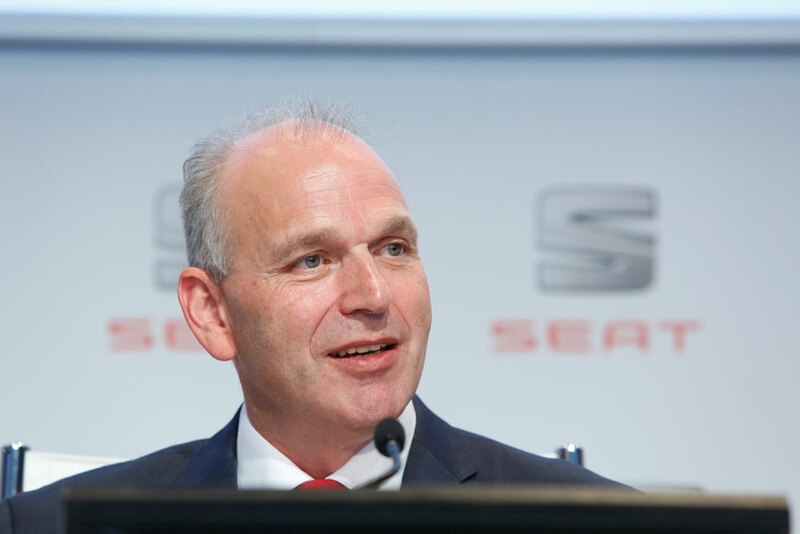 The models we have announced for the next two years will reach the market as scheduled and will contribute to SEAT’s sustainable growth. And they are just the first step of this strategy”. 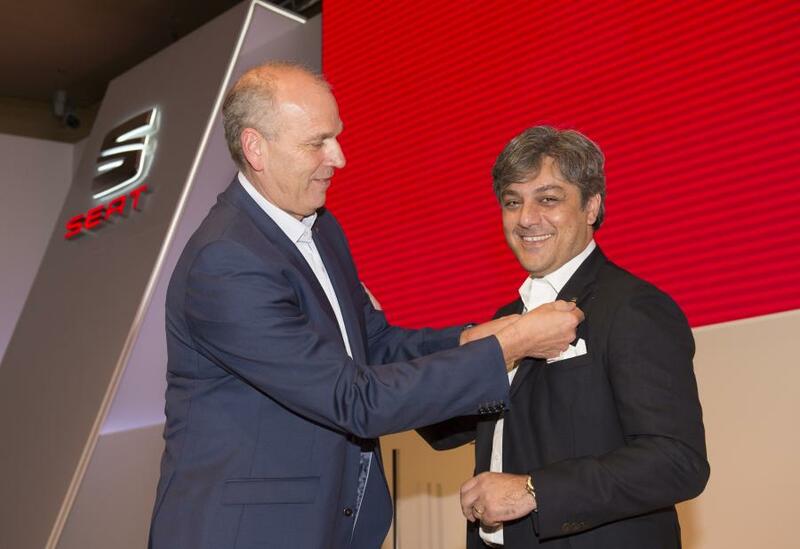 In a symbolic gesture, Jürgen Stackmann hands Luca de Meo his SEAT lapel pin as he steps down from the presidency of the SEAT Executive Committee. Outgoing SEAT Executive Committee Chairman Jürgen Stackmann during his speech before the company’s management team.